Arriving at the Gold Coast Airport? Check out the new art installation ready to welcome guests for the 2018 Commonwealth Games! The new welcome statement has definitely made a splash with guests. 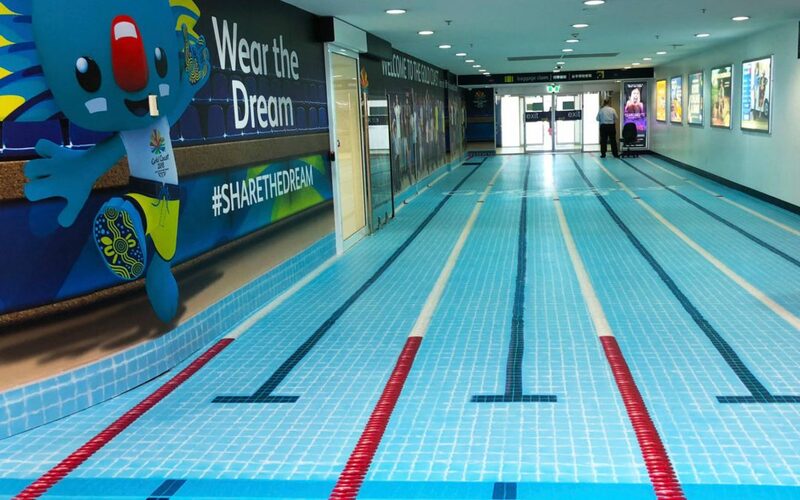 Looking to book accommodation for the Commonwealth Games? Look no further. Coolangatta Beach will host the Beach Volleyball and Currumbin is the place to be for the road cycling and race walk. Our beachfront home will be the centre of the action! All tickets will include public transport to and from events throughout the Gold Coast. Bus stops are located outside the motel. We will have programs and information at the motel for all the sporting and cultural events taking place from 4 – 15 April. For more information or to book your accommodation, Contact Us. 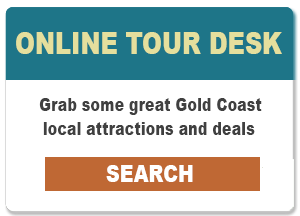 Image courtesy of Gold Coast Airport.